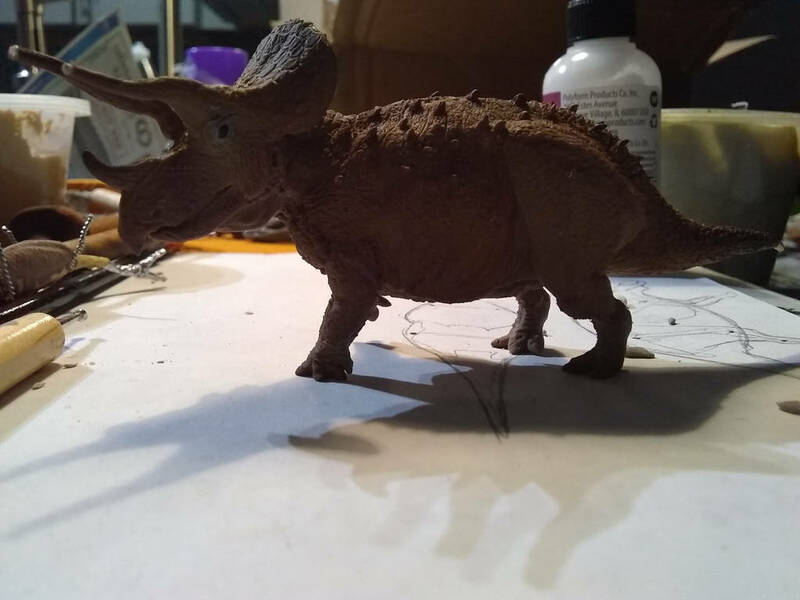 It reminds me very vaguely of the skin of triceratops and its warts on the body to the triceratops of Mojo 2019, although obviously they have nothing to do with each other. 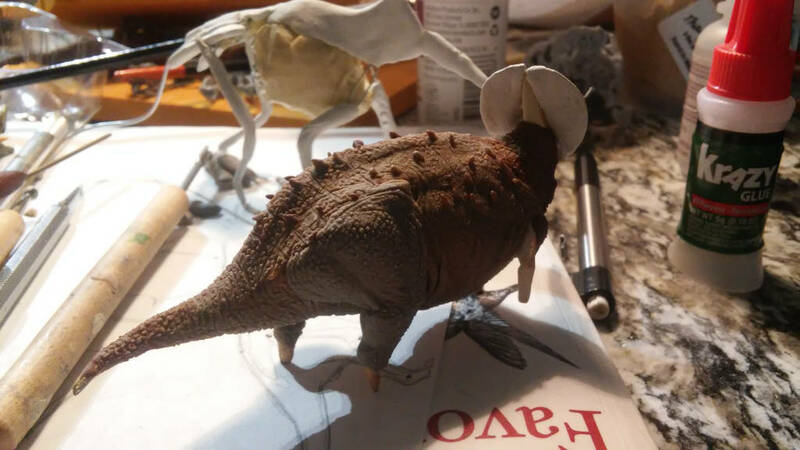 Can't wait to see how this one fills out - I know how hard this species is to sculpt (tried it once, there's a thread somewhere) but yours is looking a helluva lot better already than mine did! 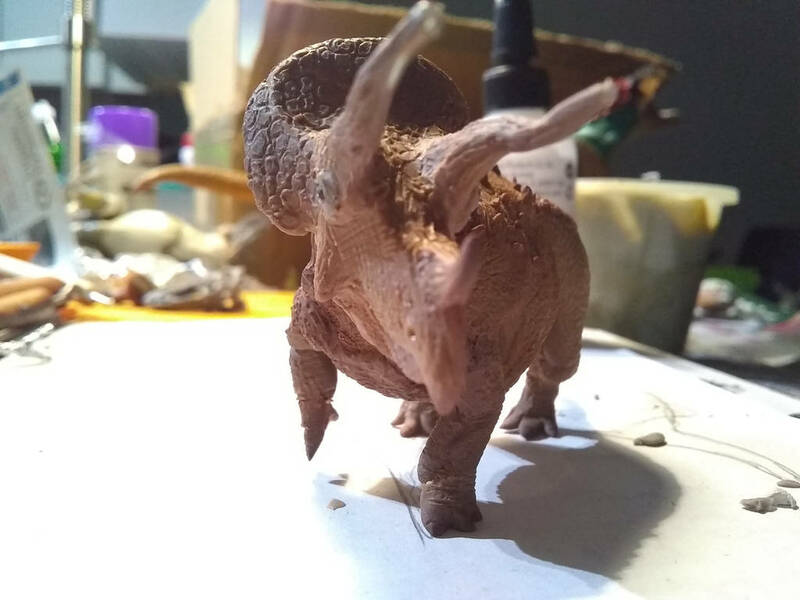 I should try another scultp and seeing work like yours makes me want to but it is so hard to realise in 3D what you see in your minds eye and the organic and naturalistic animal that you think that you are making comes out like something from Schleich! Anyway, got diverted there; thanks for posting and like I said looking forward to seeing the finished figure. It looks great, can't wait to see it painted. His antlers are great. 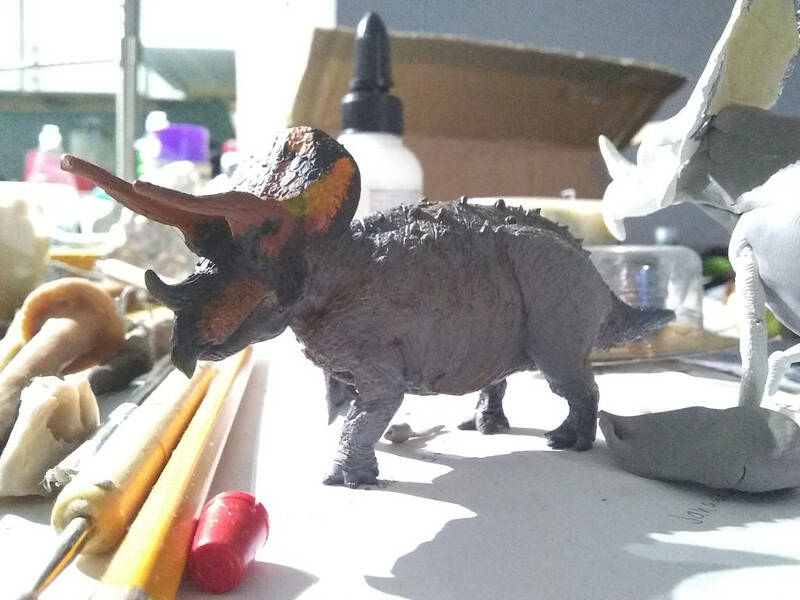 It is a very well sculpted triceratops. I congratulate you. 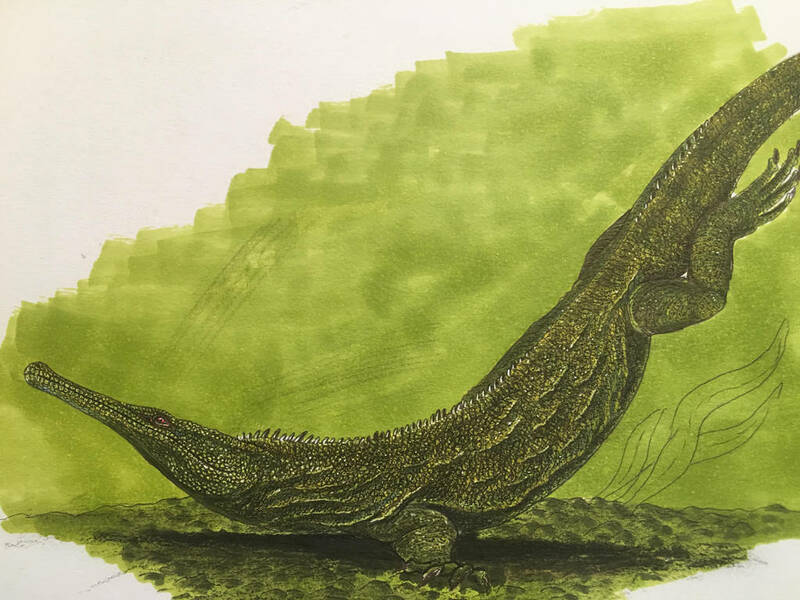 Great job!, looks really animated and lifelike in its pose and proportions. 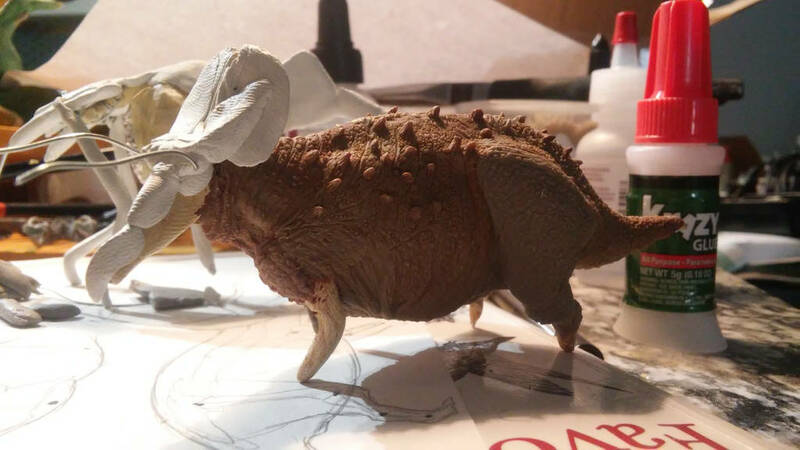 I've dabbled in a couple of attempts at sculpting Dinosaurs but so far I have been less than happy with the results. Seeing examples like this however makes me want to go back and give it another try. Coolest trike I've ever seen. Keep it up!